© 2013 Scott Bennett. Posted by permission. Scott Bennett’s tribute to missionary John Lello and other missionaries who have given their lives in service to share the Gospel. This song is copyrighted, so please honor Scott’s willingness to share this song with Adventist Frontier Missions. 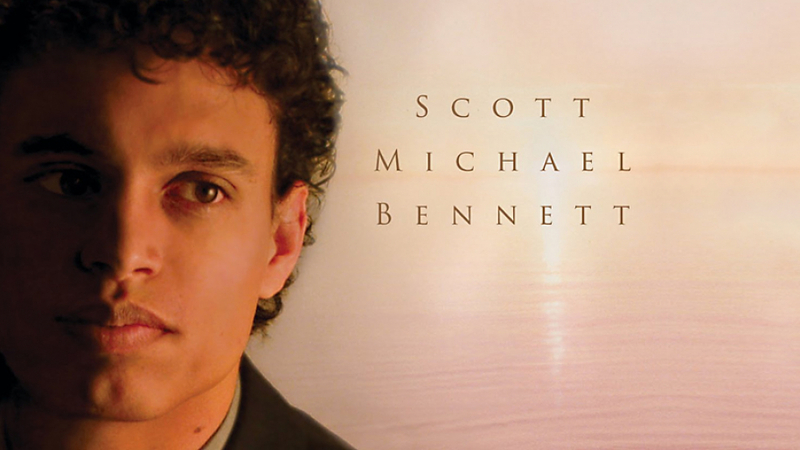 To purchase or download this song or others by Scott Bennett, visit his website at www.scottmichaelbennett.com.